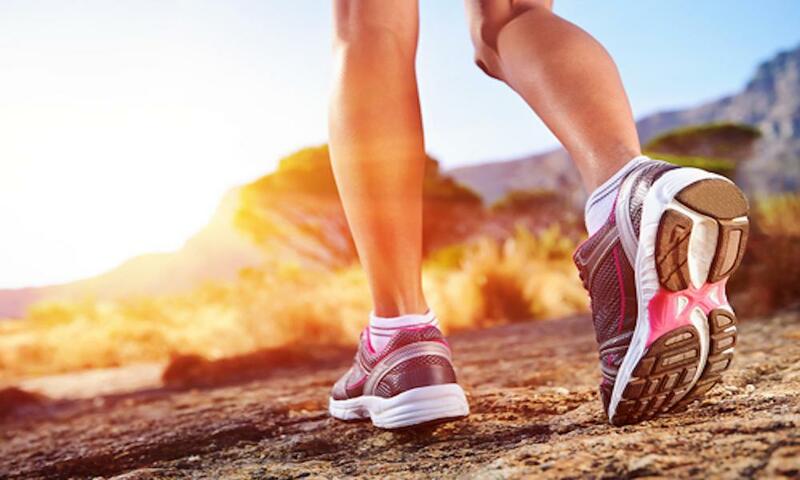 Although the foot is designed to endure substantial forces during activities like walking, running or jumping, a fractured foot can still occur. There are 26 bones in the foot which are linked by joints and ligaments that absorb strong impacts. The joints of the foot are supported by muscles and tendons which permit bending and extending to occur. Symptoms to alert you that you may have broken your foot include severe pain, limping, inflammation, bruising or the inability to put any amount of weight on the injured foot. The usual causes of foot fractures include severe falls or impacts from heavy objects. Sudden twists can also cause the bones in the foot to break when there have been previous injuries. Initial treatment should include rest, ice, elevation and bandaging. Ice and elevation can significantly reduce pressure and pain. When elevated, the injured foot should be in a position that is higher than the rest of the body for it to be effective. Ice should be applied for several hours when it is clear that the foot is broken. Crutches are helpful to reduce weight put on the injured foot. Treatment also depends on which bone is broken and how it broke. Some fractures in the foot can be treated with special shoes or any of the above referenced methods; whereas, more severe injuries necessitate boots and further surgery to mend the broken bones. Healing can generally take up to 2 months. 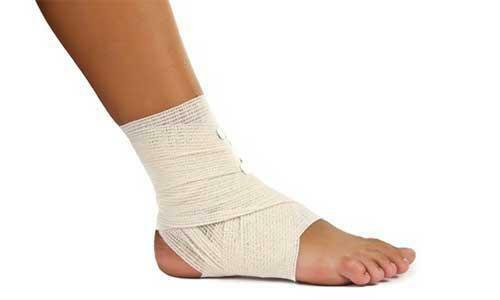 The earlier foot fractures are diagnosed and treated, the less likely surgery may be required. Please don’t hesitate to call us at 212-385-0801 and contact us to make an appointment as soon as possible. Take this opportunity to get the very best treatment!